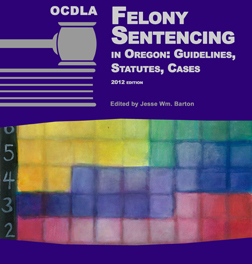 Copyright © 2012, 2016, 2018 by the Oregon Criminal Defense Lawyers Association. To report issues, errors or other discrepancies, contact Jesse Wm. Barton, jwmb@jessbartonlaw.com.